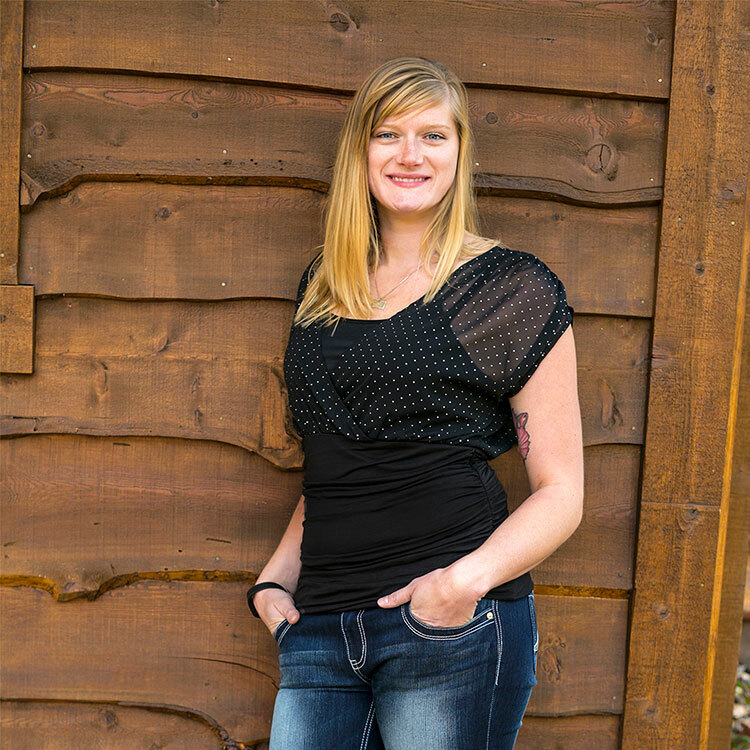 Amanda was born and raised in the Flathead Valley, she is a true Montana Girl. She started her career in the dental field in 2013 and has been assisting for 4 years. 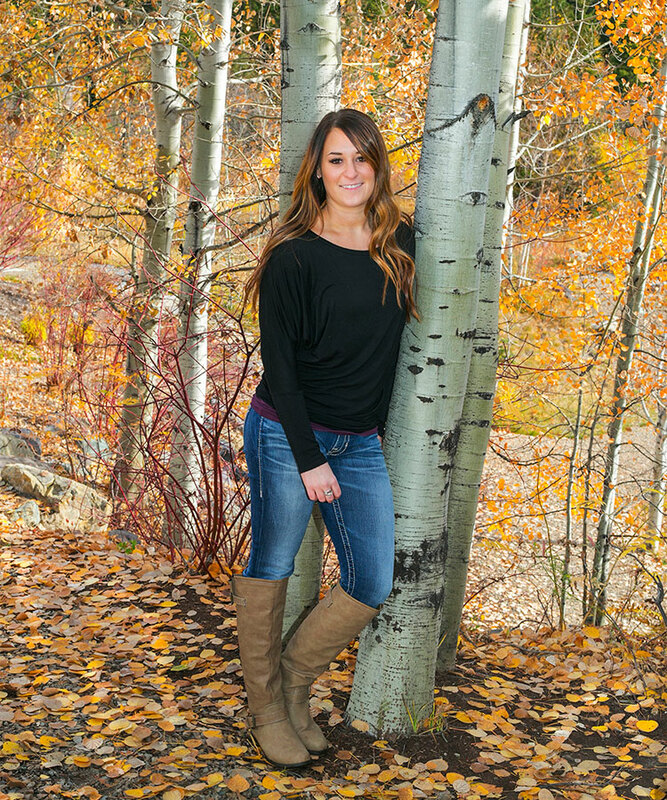 In her free time, she enjoys adventures in Glacier Park, snowboarding, and any water sports. She most loves spending time with family. Kristen has been with the MCLD since 2012. She attended Apollo College (now Carrington College) in Spokane WA where she received her dental assisting certificate in 2009. After completing school she moved back home to Libby, MT where she was enjoyed the outdoors and all they had to offer. 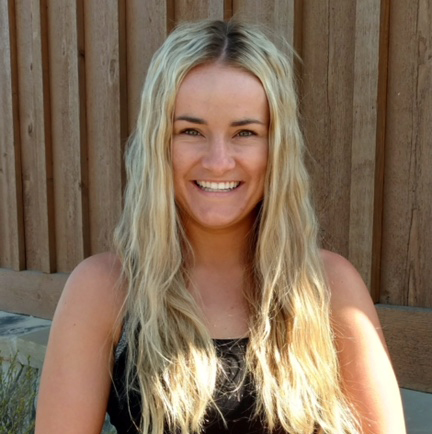 Kristen moved to the Flathead Valley in March of 2012 and continues to enjoy the area more and more. Kristen enjoys music and traveling and tries to see and do as much of both as she can with her time off. Renee was raised in Kalispell Montana and graduated from Flathead High School. 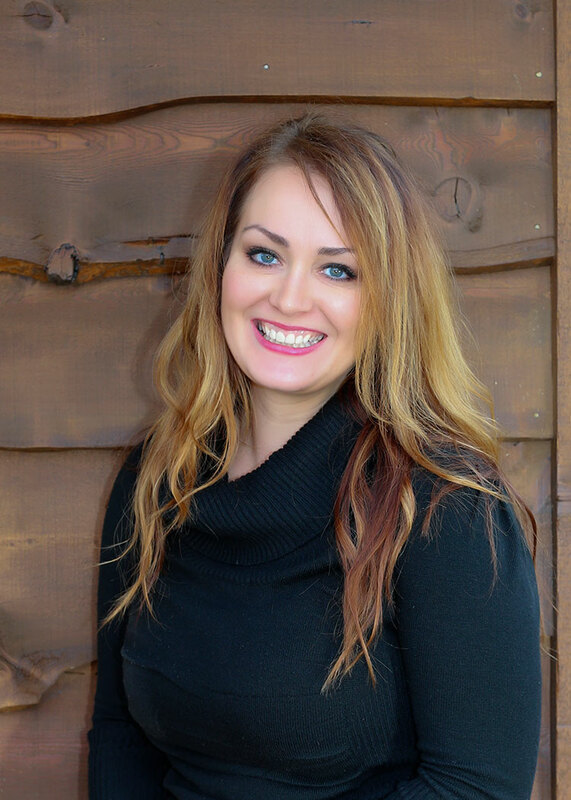 She has over 6 years of dental assisting experience in which she enjoys every aspect of. She obtained her CDA in Littleton Colorado in 2010 and moved back to the valley in 2014 when she started working for MCLD. She loves beautiful Montana and all it has to offer. In her spare time you can find her working out and enjoying the outdoors with her friends, family, boyfriend and her two Labradors Jaxx and Lexi. Sherri was born in Alaska and moved to the beautiful Flathead Valley when she was young. Later in life, she moved from the Flathead to Seattle, WA and she completed Dental Assisting School in 2008. She continued living in Seattle for the next 4 years until choosing to move back to Montana and be near her family again. Upon moving back she started as part of The Montana Center for Laser Dentistry team. She greatly appreciates the desire for the latest technology that the office has to offer to its patients. She loves that they support their staff in continuing education and personal growth. Which includes graduating as a massage therapist this last fall. She plans to continue finding ways to keep expanding her knowledge. She loves spending time with her family, whether it is biking, camping or enjoying the local breweries. Others adventures include frisbee, snowboarding, and exploring the world. 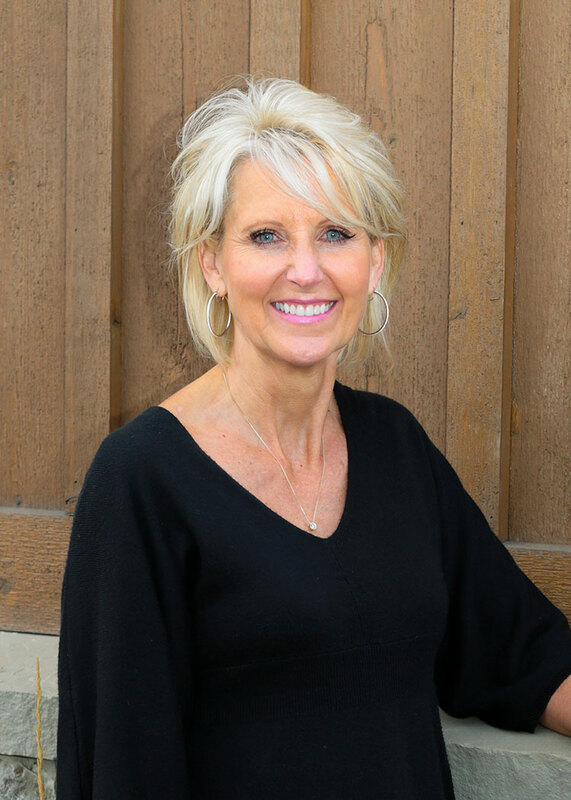 Kathy has been a Certified Dental Assistant for 42 years, has worked in General Dentistry, Oral Surgery, and Endodontics in her career. Kathy was born and raised in Missoula, Mt. She moved to Big Fork 13 years ago and has worked in the Laser practice since moving to the Flathead. Kathy is married, has two grown children and two grandchildren. Kathy enjoy's traveling, working out, skiing, golfing, and seeing her grandchildren. Dr. Colonna receives Award from the World Congress of Minimally Invasive Dentistry!